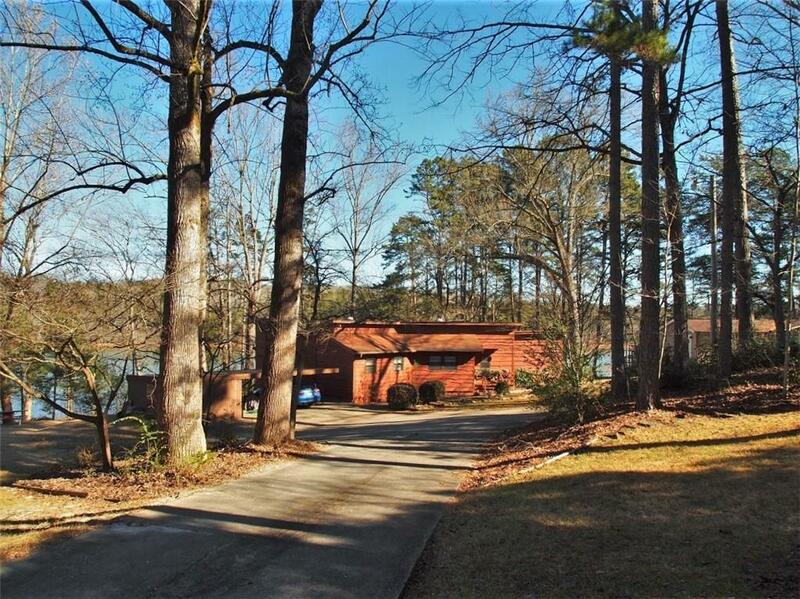 This beautiful home overlooks Lake Hartwell on a gentle sloping lot with a dock in place. It sits just around the corner from a boat ramp. Features include a large deck, enclosed sun room, den with fireplace, eat in kitchen, three bedrooms, and two baths. 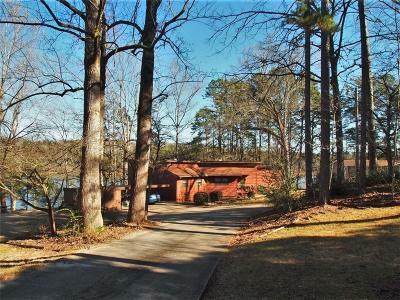 Privacy is a premium on Lake Hartwell and with this double lot property, you have plenty of it. Home has a two car detached carport offers great storage for a Boat, PWC, or Cars. There is also an outdoor storage building. Available to the buyer is an additional lot for purchase. The additional lot sits to the left side of this home. 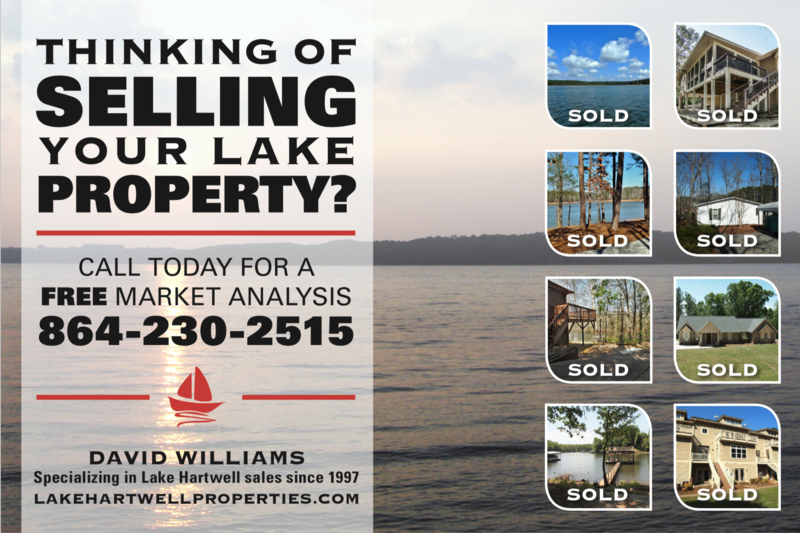 Per seller, property is eligible for a larger dock.